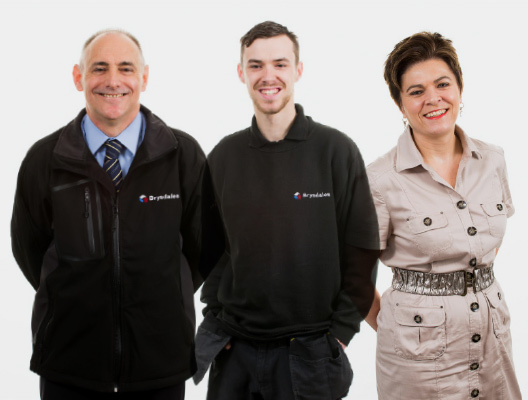 Established over 40 years ago, our dedication to delivering a first class service backed up by superior products has enabled Brysdales to become one of the UK's leading providers of racking, shelving, archive storage solutions, partitioning, mezzanines and material handling equipment. 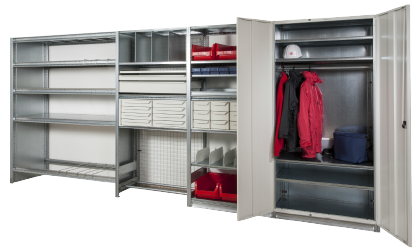 Our vast expertise means we can help businesses across a variety of commercial and manufacturing sectors to maximise workspace by designing storage systems that will help companies work smarter, now and in the future. As an accredited Dexion Centre, Brysdales is backed by the benefits of the international brand leaders in the supply of storage and materials handling systems and can offer competitively priced products that meet the needs of the dynamic and demanding markets in which we operate. "Brysdales is one of the few storage distributors that have undergone the stringent accreditation process to achieve our status as a SEMA distributor company. SDG members are committed to delivering the highest safety standards, work to industry codes of practice and are regulated by random audits."